US MAFS expert Dr Jessica Griffin and a former contestant are engaged. Just as we were considering therapy and a week off from work following the emotionally exhausting season of MAFS we’ve just endured, we’ve been given a glimpse into what the US version looks like. In the most controversial MAFS wife swap we’ve ever heard of (and we’ve seen… a lot in our time), one of the experts and a past contestant have just announced they’re getting married. Watch: Things I say when I watch MAFS. Post continues after. 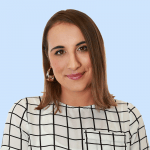 Yes – MAFS expert Dr Jessica Griffin and former contestant Jon Francetic have announced their engagement just over a year after meeting during the filming of season six of the reality TV program. As in while Dr Griffin was counselling the newlyweds through their fresh relationship… which was actually a legally-binding marriage. Jon was initially paired by the experts with Molly Duff. But in the US, contestants actually have a real wedding, which means they have a real divorce if things don’t work out, which is exactly what happened with Molly and Jon. They went their separate ways on “decision day” — the US equivalent of our vow renewal ceremony, and Dr Griffin and Jon began dating five months after filming wrapped. So it seems there was actually nothing suss about the timeline of when their romance blossomed. They went public last August, and a friend of the couple revealed earlier this month that the psychologist would not be returning to the show this year. 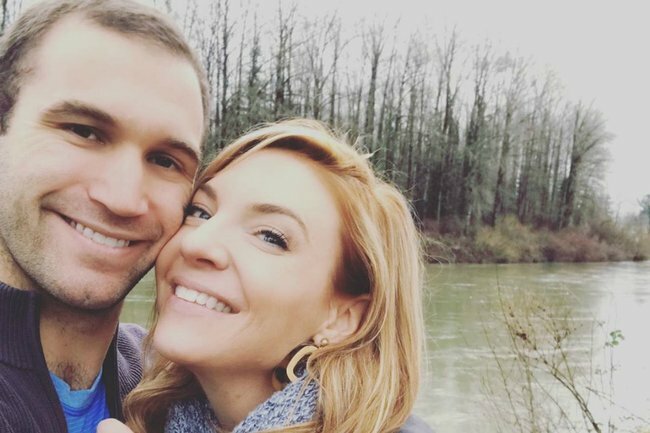 As expected from MAFS fans (who seem just as passionate in the US as they are here) Dr Griffin and Jon have faced some backlash over their romance since their announcement. Why is it anyone’s business how and when you guys got together. The best part is you both have found love and happiness. It’s fabulous! ???????? Your relationship with @TheDrJessica is squarely between both of you! People will always talk what they don’t know as if they know because they want to know. ???????? Well, suddenly the multiple affairs on Australian MAFS don’t seem so scandalous after all. In fact… it makes ours seem almost boring.